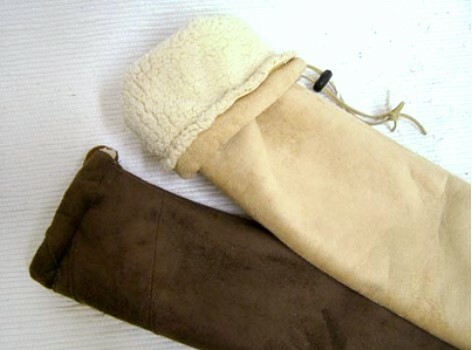 These wonderful soft suede leather flute bags are are lined with shearling. 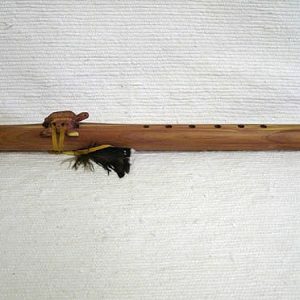 These are unique bags for that special flute. 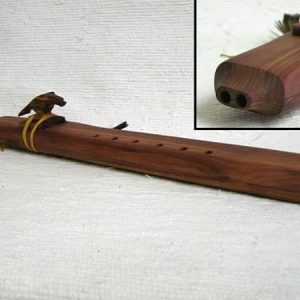 The bag will fit a Pine, Cedar or Drone flute. 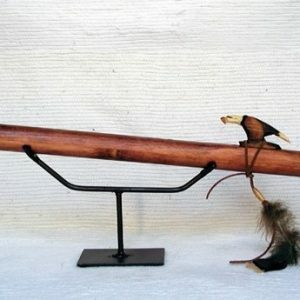 These items are NOT Native American made. No certificate of authenticity with this item.